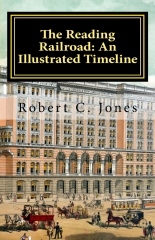 The author has written several books on railroading. They are available either retail or wholesale. Check back from time to time for new books. It is no exaggeration to say that, in its heyday, the Pennsylvania Railroad was the greatest railroad in the world. It was certainly the largest (track-wise), hauled the most freight and passengers, had the most employees, and the largest earnings. At its peak, the PRR had 23,000+ miles of track (a figure since eclipsed by modern Class I railroads). In 1929, the PRR owned 7,000 locomotives and 282,000 cars - many built at their railroad shops in Altoona. The PRR boasted the largest railroad shops in the world (the aforementioned Altoona), and the largest railroad yard in the world (Enola). This illustrated timeline will attempt to provide a brief history of this great railroad, and also speculate on 1) why the PRR was so successful and 2) why the PRR died in such an ignominious way in the late-1960s/early-1970s. This edition has 55 photos, with 34 of them in color. Today, most people think of the board game Monopoly when the Reading1 Railroad is mentioned (“Take a Ride on the Reading”). But there is much more to the history of the Reading than the fact that it's mentioned in a game. The history of the Reading is also the history of the anthracite coal regions in Pennsylvania. Anthracite was the most important industrial and home heating fuel of the 19th and early 20th century. It was the fuel that the industrial revolution ran on. The history of the Reading Railroad is the history of the rise – and bloody suppression of – the Molly Maguires. It is the history of bloody (and seemingly endless) confrontation between organized labor and the coal operators in the anthracite regions. 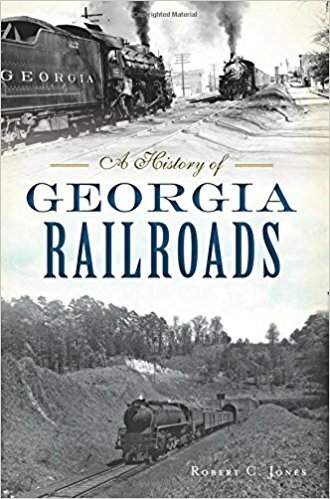 It is the history of a railroad that had its own 3,000-member police force, and that could call out the state's militia under its own authority. It is the history of the Reading Railroad Massacre. This book gives a brief history of the Reading Company, using the mechanism of an illustrated timeline. It contains 38 illustrations, 18 of which are in color. 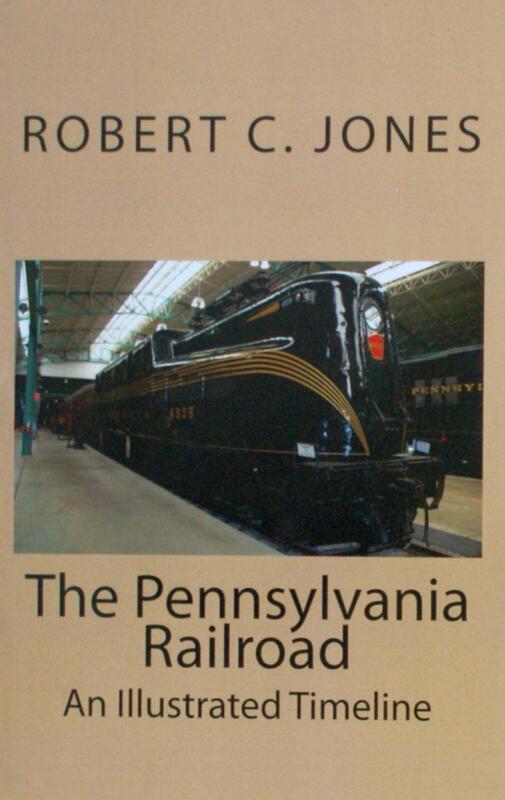 It is the second in a series of books, the first being on the Pennsylvania Railroad. Hopefully, the series will expand in the future. The ambitiously named Western and Atlantic Railroad ceased to exist in 1890, and at its peak commanded a main line only 137-miles long. Yet today, it is still one of the most easily recognizable names in the history of American railroading. Why? The W&A played an important role in two of the most famous incidents in the Civil War, including the Andrews Raid (a.k.a. Great Locomotive Chase) in 1862, and Sherman's Atlanta Campaign (1864), where it served as the Union supply line. 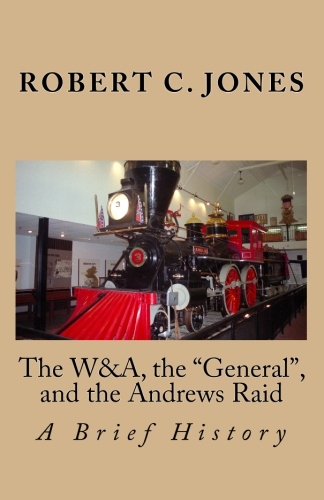 This book will examine the brief but significant life of this famous railroad, as well as the history of its most famous locomotive - the "General". The book also contains a step-by-step "Retracing the Route of the Andrews Raid" section, which describes thirteen sites associated with the Raid that have extant remains. The "General" is the most revered and famous locomotive in the world. It was the star of the Civil War Andrews Raid. It was the subject of at least three movies, including "Railroad Raiders of '62", "The General", starring Buster Keaton, and "The Great Locomotive Chase" starring Fess Parker. It has been the subject of countless books and articles. The later history of the General is almost as exciting as the Chase itself. In April 1962, the General retraced its route from the Great Locomotive Chase under its own power. From 1967-1970, the General was the center of a complicated legal battle between Chattanooga, Tennessee (on one side) and the L&N Railroad and the State of Georgia (on the other side). Part of this battle included the blockading of the main line of the old W&A railroad just south of Chattanooga, TN. The legal battle went all the way to the U.S. Supreme Court to be resolved. The Top 20 Railroad Songs of All Time looks at songs from the 19th and 20th century, in England and America, and attempts to rank them from #20 to #1. Now, of course, any ranking of this type that is not done strictly based on numbers – say, record or sheet music sales – is subjective, and in the opinion of the author. Various criteria was examined to come up with the rankings, including: - Popularity of the song, both when it was released and now - Is the song really about railroads or railroading, or does it simply mention railroads or railroading? - How evocative is the song in terms of time/place? Timeline-wise, the list contains songs from the pre-Civil War era until 1981. 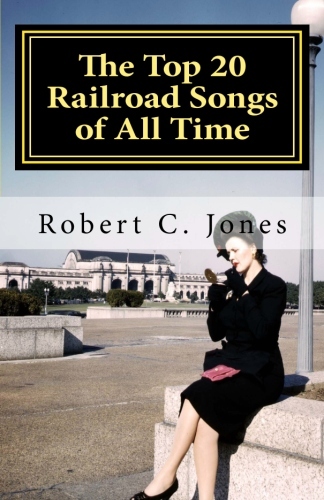 The music styles include country ("Ballad of Casey Jones"), folk ("I've Been Working On the Railroad"), blues ("Love in Vain"), rock ("White Room"), rock and roll ("One After 909"), R&B ("Midnight Train to Georgia") and swing ("Chattanooga Choo Choo"). A bit of background about each song is included. The words/guitar chords to the songs that are not in copyright are also included.